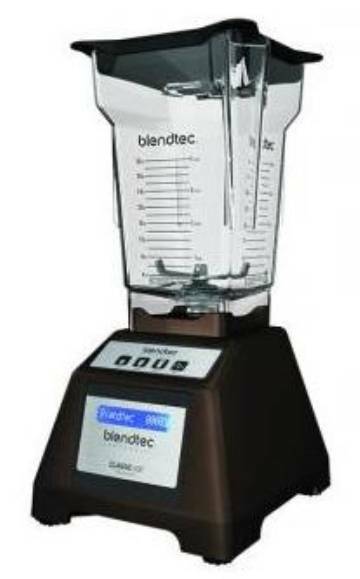 The Blendtec EZ 600 Commercial Blender is designed for lower volume operations of 60+ daily blends, but still yet incorporates many design features included in more expensive blenders. The EZ Blender incorporates a motor sporting a powerful 13 amp direct drive15600 watt motor. EZ 600 package includes 1 FourSide (64 ounce) polycarbonate jars with Vented Gripper Lid. EZ 600 operation is easy with pre-sets for Small, Medium, and Large beverages. You can also program this unit with specific profiles, including smoothies, coffee, or milkshakes, for the unique requirements of different drinks.